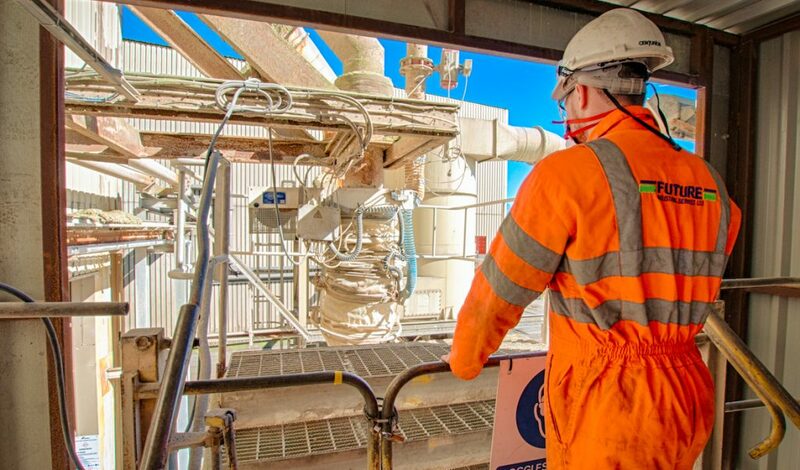 Headquartered in Kirkby, Merseyside, Future works with clients including government, major utilities and multi-national companies to provide cost-effective solutions to waste management and decontamination requirements. Colt provides a range of specialist industrial services to sectors including rail, military and utilities. The Colt acquisition sees Future acquire a significant number of fixed and mobile assets together with 40 staff, taking total headcount to over 350. Future has also entered into a long term lease for the company’s existing premises in Hull in order to ensure continuity of service to the regional customer base. The bolt-on is Future’s first since NorthEdge Capital backed the management buy-out from its Irish listed parent company, One51 PLC, at an equity value of £16m in April 2017. David Lusher, CEO for Future Industrial Services, said: ‘’We are delighted to conclude this transaction, which represents another major milestone in the growth of the business following the acquisition of the Bale Group assets in 2016, and the successful MBO from previous parent One51, completed in 2017 with the support of NorthEdge.